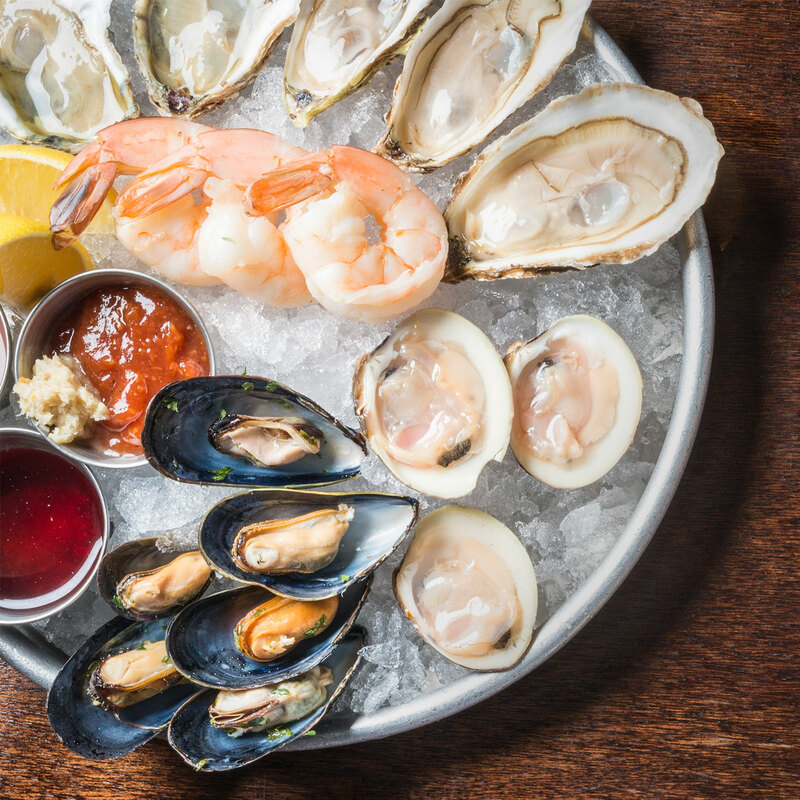 The extensive array of oysters are fresh off the boat – any fresher and you’d have to fish them yourself. 3rd & Ferry goes through 2500 oysters per week and receives daily deliveries of eight different varieties from the west coast to Canada. 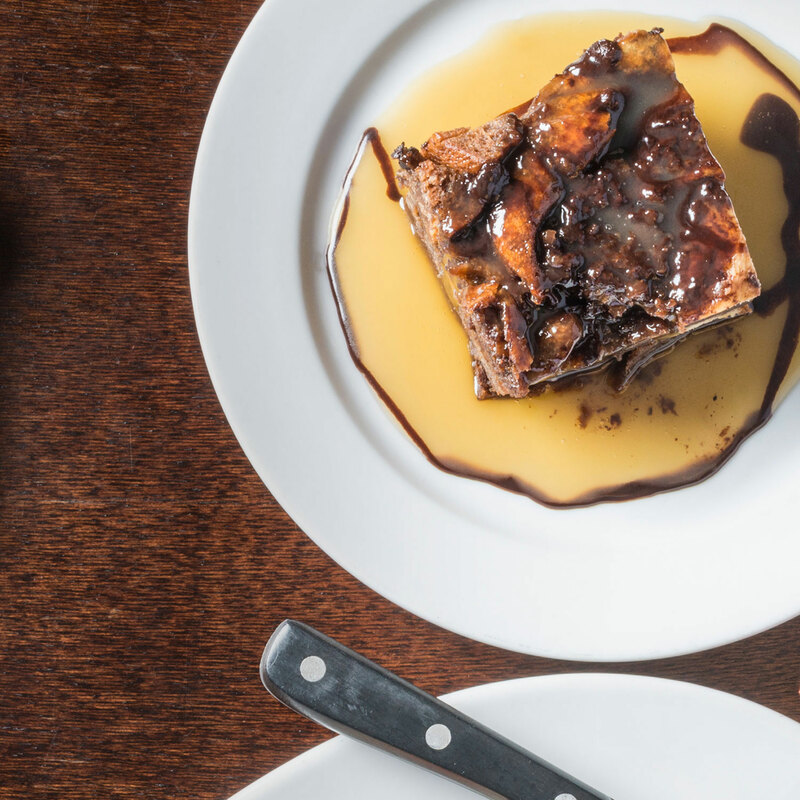 A guest favorite, the Chocolate Bread Pudding is a decadent swirl of brioche bread, chocolate, and warm Jack Daniels whiskey sauce. 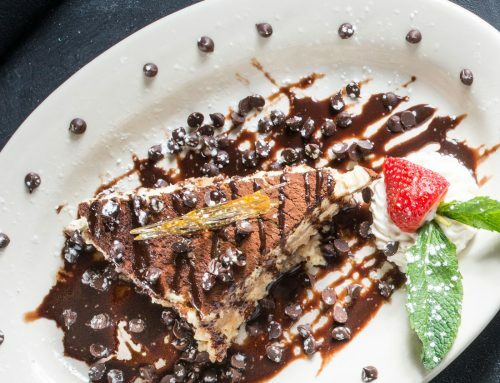 Happy hour has an afterparty. You’re invited to Sunday Social, six hours straight of $5 craft drafts, wines, Mimosas, and Bloody Marys, starting at noon. 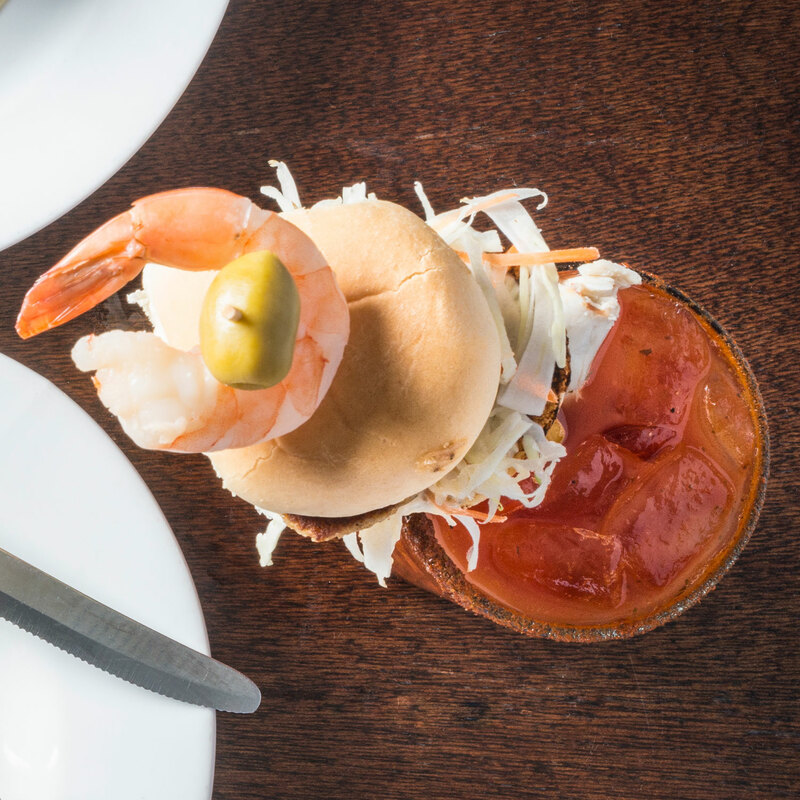 This is also home to the mother of all Bloody Marys: the handcrafted Crabby Mary comes crowned with a crab cake slider, shrimp cocktail, and colossal lump crab. 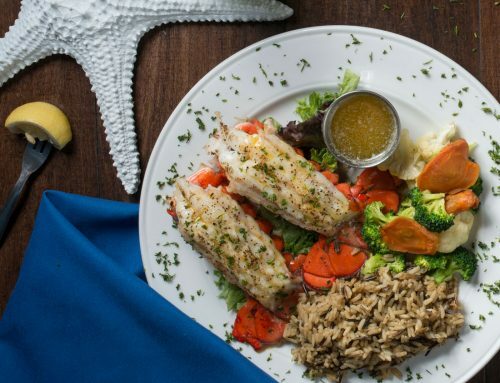 Treat yourself to the epitome of land and sea with the Broiled Filet Mignon Crab Imperial. 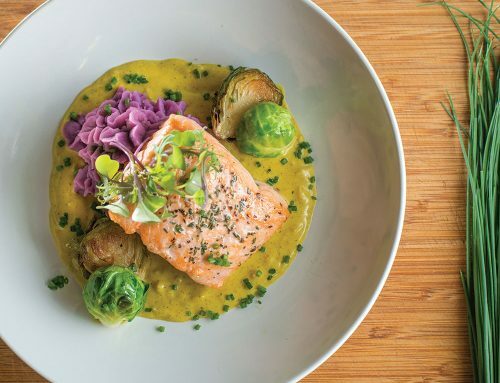 This dish boasts a 10 oz. 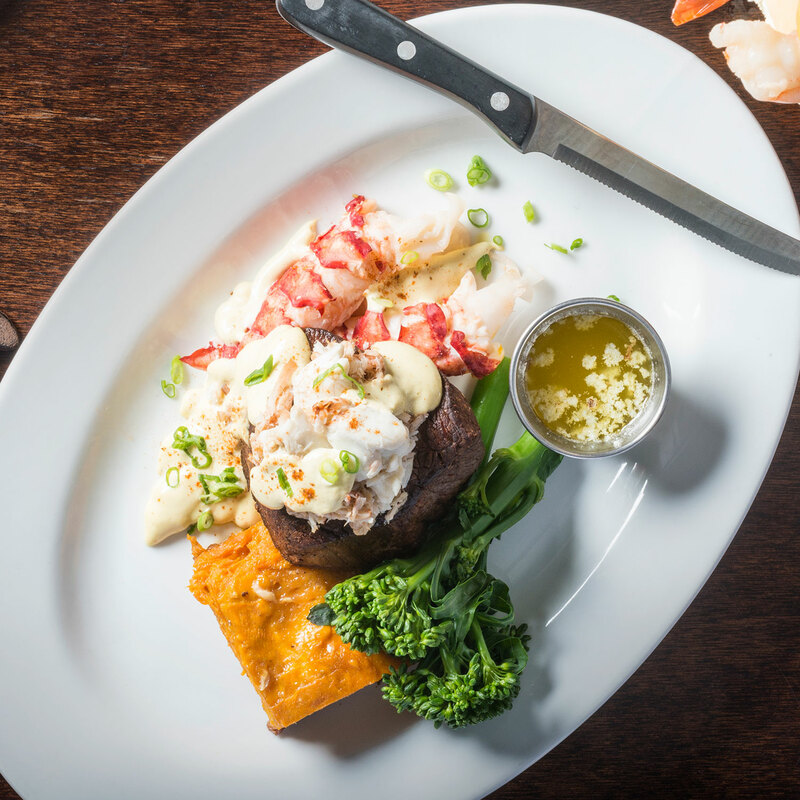 filet topped with creamy Béarnaise sauce and delicate crabmeat. 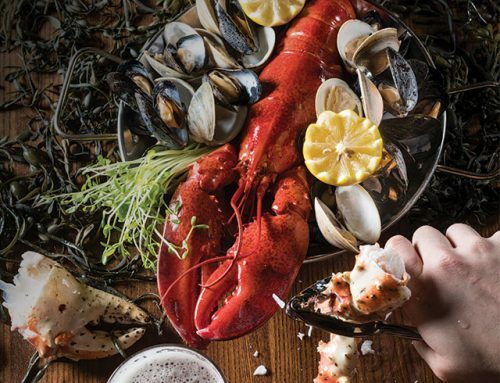 Add a lobster tail – brought in daily from Boston ports – because, c’mon. Why not?